Start small with the foods your family loves, and expand your garden as your skills develop. Create a backyard veggie border, front-yard food factory, vertical garden and lots more. 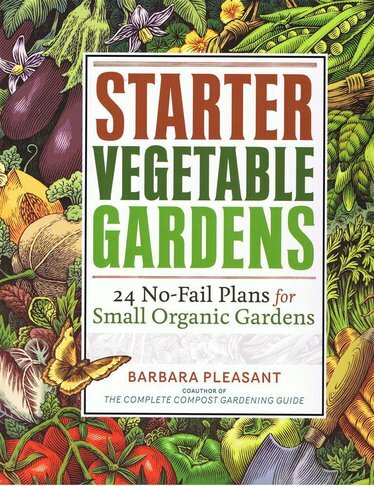 Precise instructions on what to buy, where to plant and how to care for your favorite vegetables.